Paris Machining performs cylinder repairs, including rod and tube replacements, for hydraulic cylinders of any size no matter how big or small. 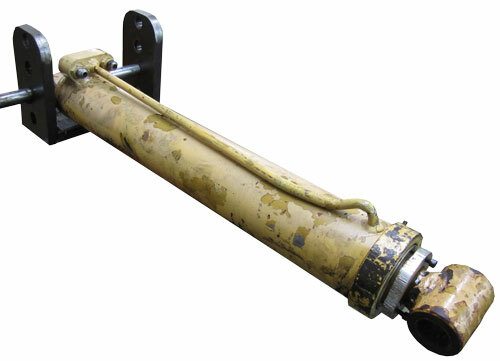 We also have the ability to build cylinders from the ground up or make replacement parts for existing cylinders. This machining ability, along with our large stock of O-rings and seals, means we are equipped to assist customers with their hydraulic cylinder needs for any type of equipment.